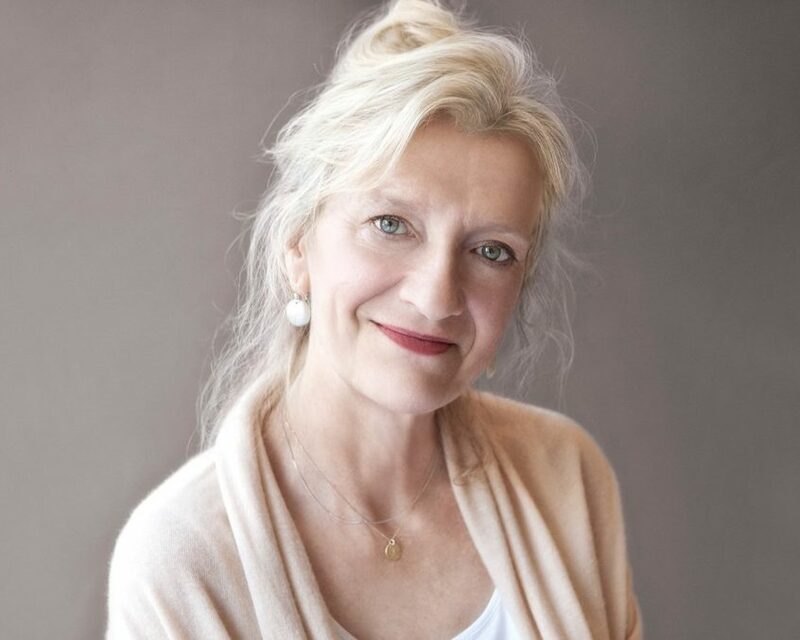 Elizabeth Strout is the Pulitzer Prize €“winning author of Olive Kitteridge, also nominated for the National Book Critic ‘s Circle Award, the #1 New York Times bestseller My Name Is Lucy Barton, which was longlisted for the Man Booker Prize,The Burgess Boys, a New York Times bestseller; Abide with Me, a national bestseller and Book Sense pick; and Amy and Isabelle, which won the Los Angeles Times Art Seidenbaum Award for First Fiction and the Chicago Tribune Heartland Prize. Her most recent novel is the instant New York Times bestseller Anything is Possible. She has also been a finalist for the PEN/Faulkner Award and the Orange Prize in England. Her short stories have been published in a number of magazines, including The New Yorker and O: The Oprah Magazine. Elizabeth Strout lives in New York City.